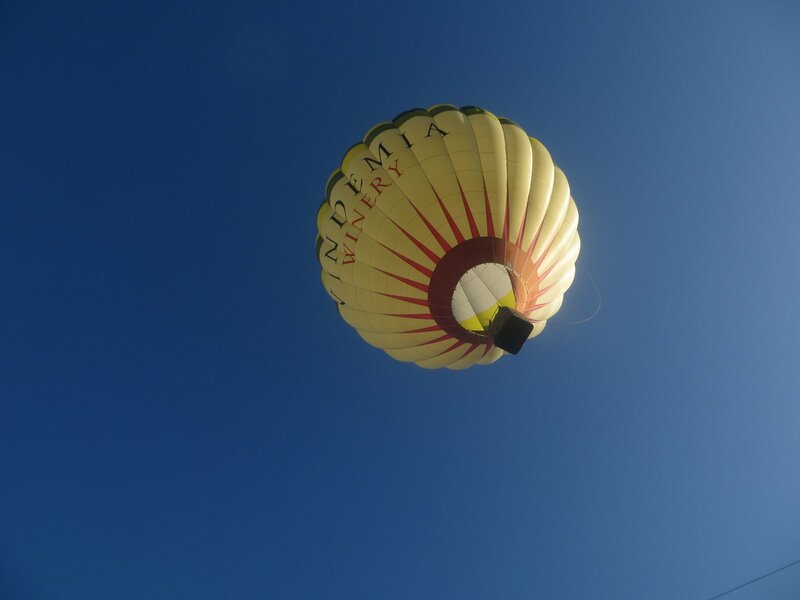 The 32st Annual Run Through the Vineyard is Temecula's premier running event and is the Temecula Sunrise Rotary Club's major fundraiser for the various community service projects such as literacy program,youth leadership training programs and scholarsips for at risk youth in which the Club is involved. 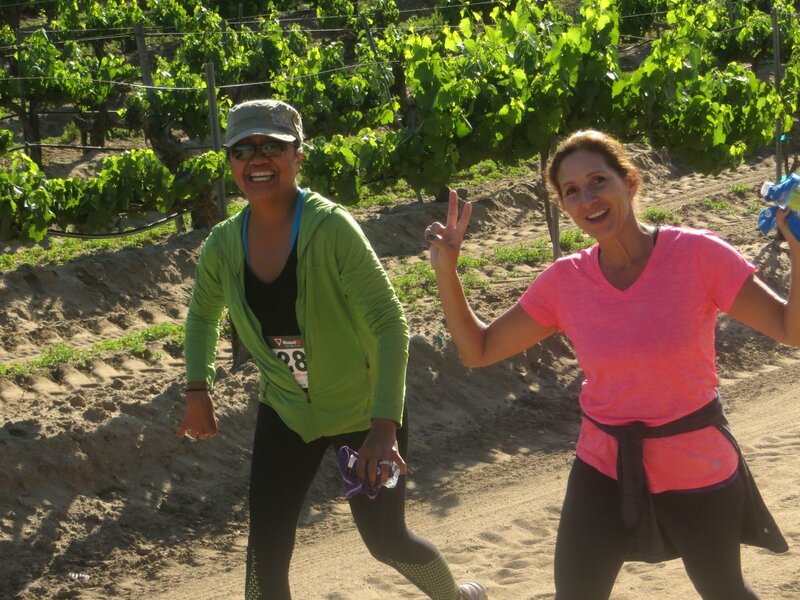 Surrounded by the Temecula Valley's beautiful hills and mountains, the course will take you through the lovely vineyard at the Maurice Carrie Winery. The course is challenging with several hills as you run down through the vines and up again several times. NOTE: Online registration closes at 11:59pm on April 24th(Wednesday night). Then registration on 4/26/19 at The Running Center, Temecula from 4-6pm and on race day at Maurice Carrie from 6-7am. Register early since prices will increase on March 15th and April 26th. Online registration closes on April 24th at11:59 pm (Wed. night.) Early registration and bib pick-up is on Friday,April 26th at the Running Center Temecula, 28751 Rancho California Rd., Temecula from 4-6 pm. 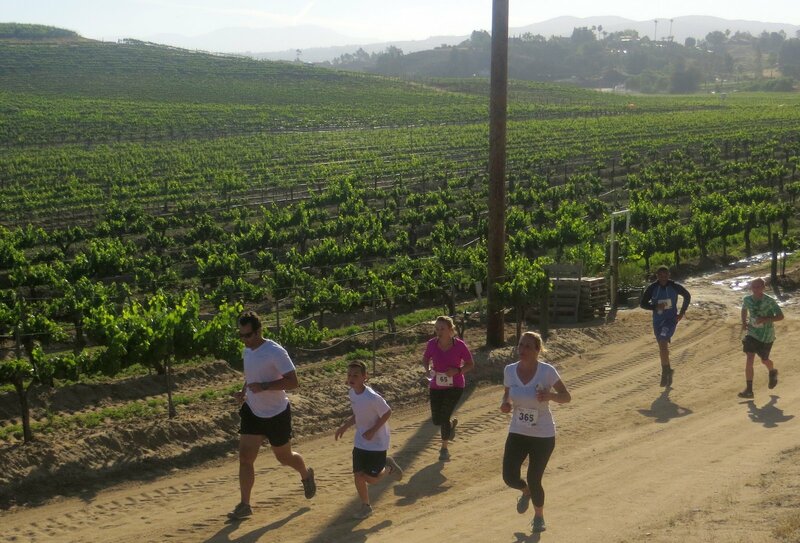 Race day registration is at Maurice Carrie Winery, 34225 Rancho California Rd., Temecula from 6-7 am. Waivers must be signed to participate. Parking is available at the winery, at Calvary Church up the street and on the street. Teams of 5 (minimum) or more will receive discounts of $5 each/person.